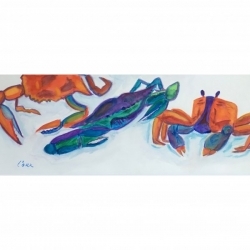 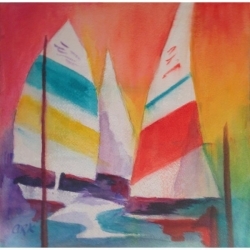 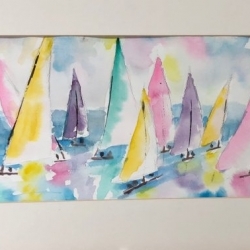 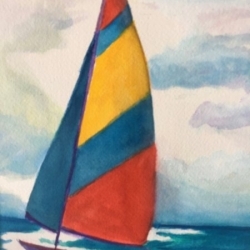 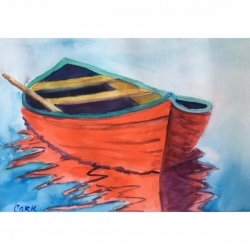 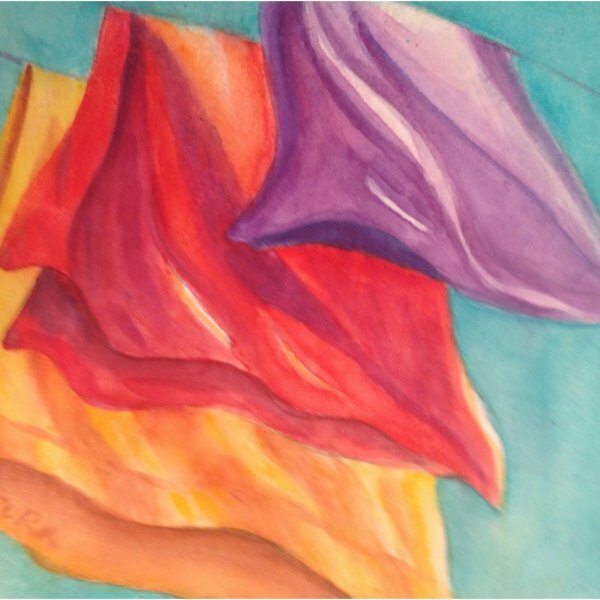 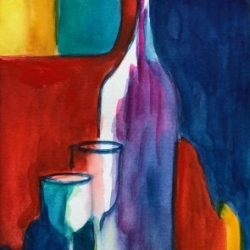 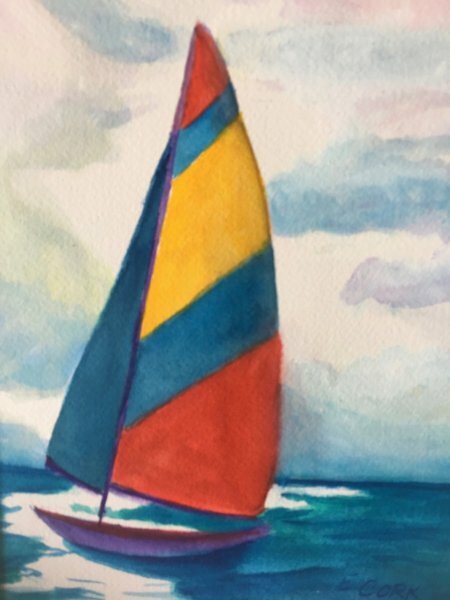 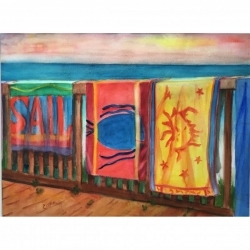 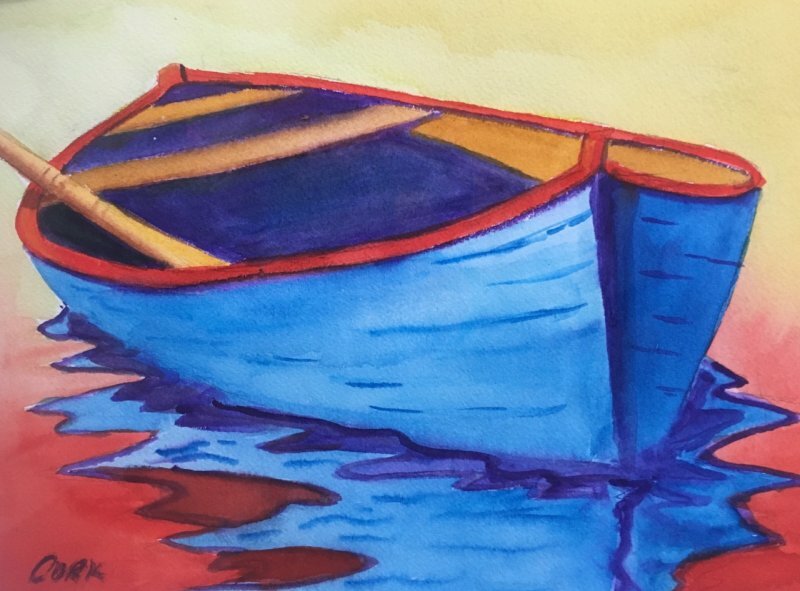 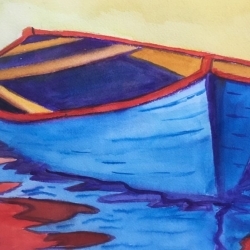 Betty Cork’s signature watercolors explore Emerald Coast beach life with bold, sun-drenched colors. 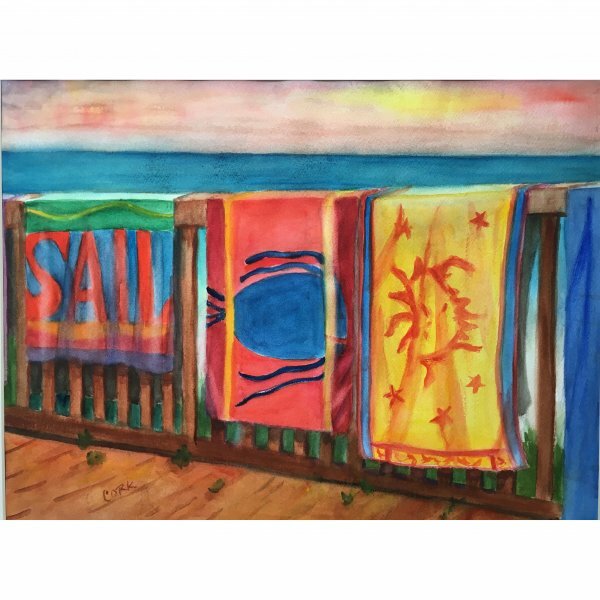 She portrays coastal charm with a painterly eye to make each painting a vacation – an escape that takes the viewer to a place of beauty. 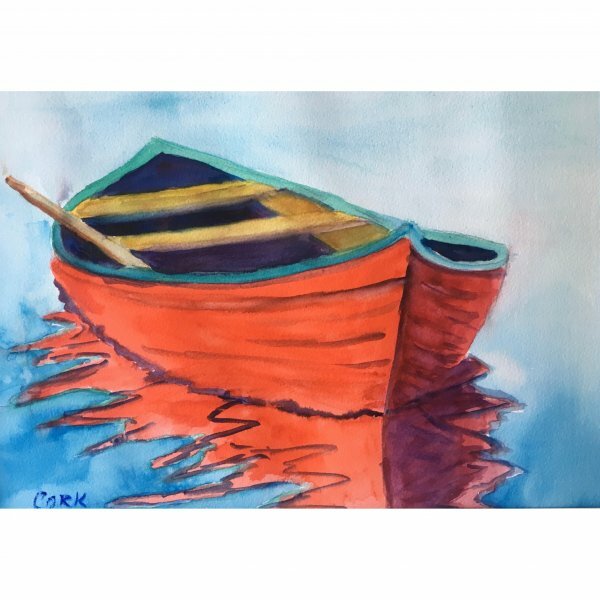 The hyper-real hues of Cork’s vibrant coastal paintings hang as colorful compasses pointing to Florida’s white sand and emerald sea. 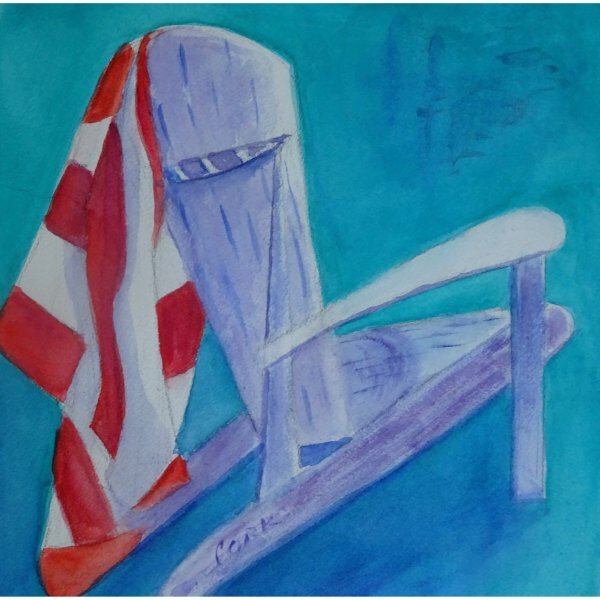 In addition to her signature landscapes, she takes the colors inspired by the Gulf of Mexico into all subjects from still lifes and portraits to abstracts. Her energetic work is shown at The Studio Gallery in Grayton Beach and can be found in collections throughout the United States, Europe, and Asia.